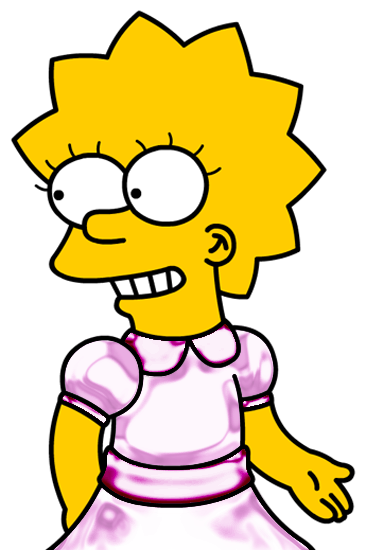 My 100th Lisa Pic. My 100th Shiny rosa, -de-rosa Dress pic featuring Lisa. 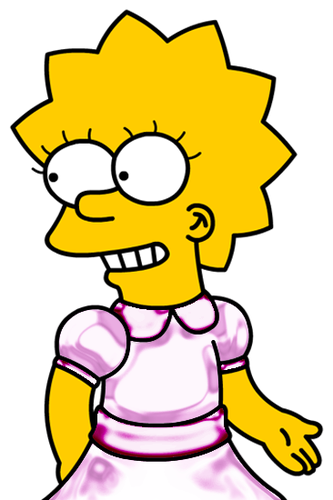 Wallpaper and background images in the Lisa Simpson club tagged: lisa simpson pink dress shiny.